Secretary of Defense James Mattis said Tuesday that peace talks are underway to end the 17-year-old war in Afghanistan. "It is still early in that reconciliation process. I will have to give you an update to date as it matures,” Mattis told reporters at the Pentagon on Tuesday. Mattis faced questions about the peace talks after recent reports of a secretive meeting in Qatar between a member of the U.S. State Department and the Taliban. Mattis declined to confirm that the meeting took place. “I think [it] would probably be best if we left that to the State Department that leads any kind of reconciliation efforts on our part. Again, it is an Afghan-led and Afghan-owned process as we work with them to bring peace to that country that’s been through enough war,” Mattis said. State Department officials have also declined to comment on reports about the meeting between U.S. officials and the Taliban. 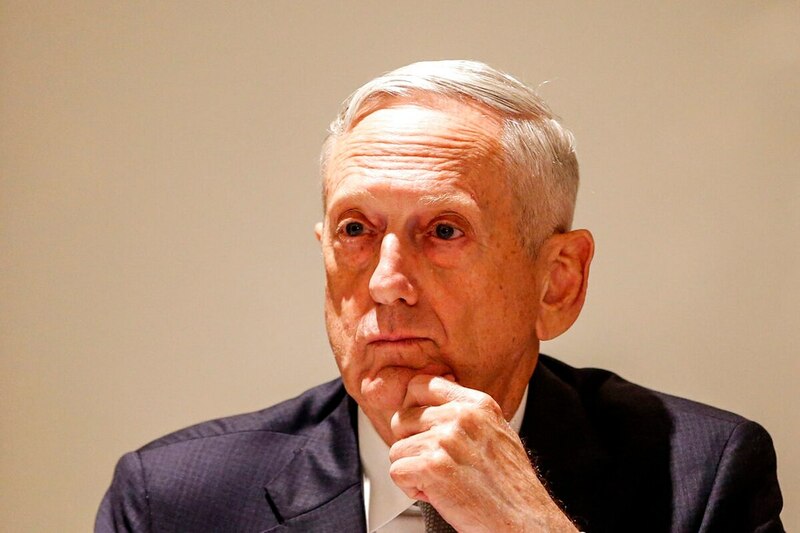 Mattis pointed to the South Asia Strategy launched by President Donald Trump last year and suggested that any discussions with the Taliban are a result of a successful U.S. strategy in Afghanistan. “No doubt the strategy has confronted the Taliban with a reason to go to cease fires that President Ghani has led and offered to go into discussions," he said.